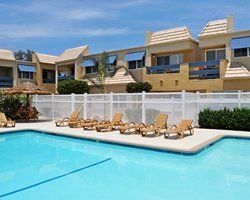 When you want to buy a Solana Beach timeshare but can't justify the price tag, look at how buying timeshare resales can save you money. Resales come from current owners who need to sell their properties because of issues that lead to lifestyle changes. 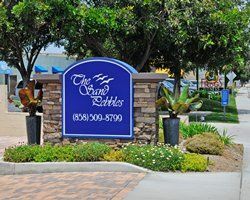 Buying a resale lets you take advantage of all the great resort amenities without paying full price for a unit, and the best way to vacation in Solana Beach is with a timeshare at Sand Pebbles resort. 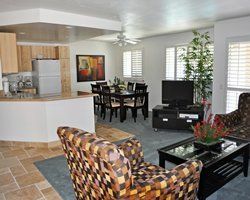 With nearly 50 units, Sand Pebbles resort offers the perfect type of timeshare for your needs. 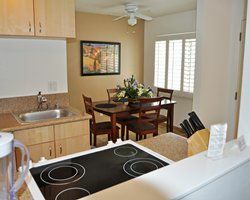 It offers 14 smaller studios that have an open floor plan with a private bathroom and 19 units that come with one private bedroom. 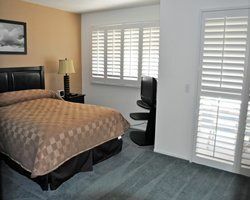 You can also buy one of the 16 units that come with two separate bedrooms. 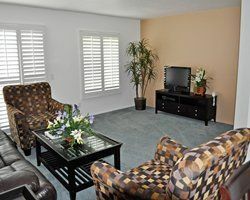 After a day at the Del Mar Racetrack or a trip to the beach, you'll love coming back to relax on your private patio or balcony. 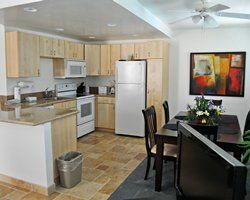 Larger units also come with fully equipped kitchens. 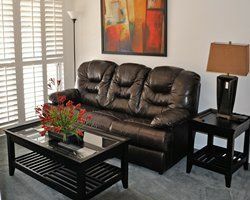 Have fun playing a quick game of pool with your friends and family in the on-site clubhouse, which also boasts a large collection of movies that you can borrow and watch in your timeshare. An outdoor swimming pool is great for those who like a refreshing dip in the water, and its whirlpool tub helps you unwind and remove the stresses from your day. 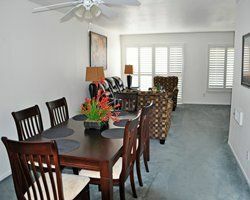 Sand Pebbles has a convenient location near attractions like the beach, biking trails, nightclubs, bars, restaurants and golf courses. 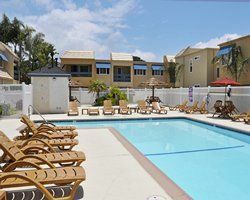 If you enjoy lounging on the beach and want to save money, take a look at some of the Solana Beach timeshare resales that are available from current owners here at BuyaTimeshare.com. Contact Sand Pebbles Specialist Today!